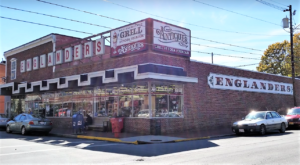 It’s the most wonderful time of the year, especially in Maryland. 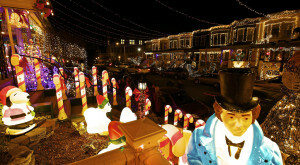 If you’re in the mood for twinkling lights, there is a multitude of festive places to visit in the Old Line State. 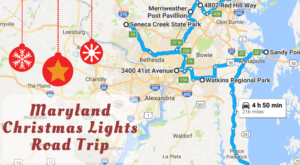 Grab your gloves and hat and explore Maryland’s best Christmas light displays in 2016. 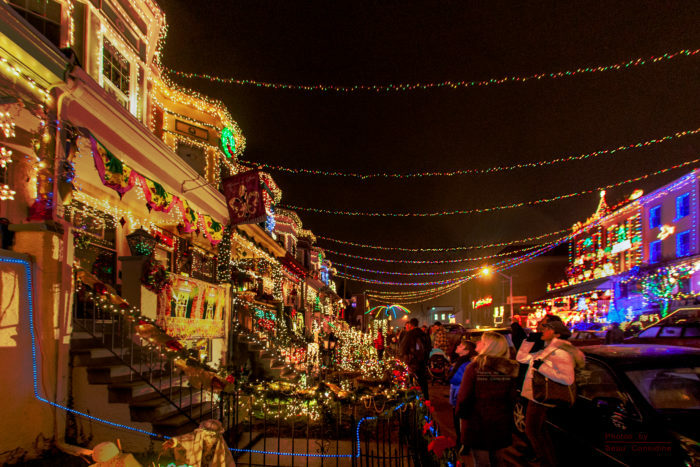 Head to the Baltimore neighborhood of Hampden to see Maryland's very own Miracle on 34th Street, starting November 26th. 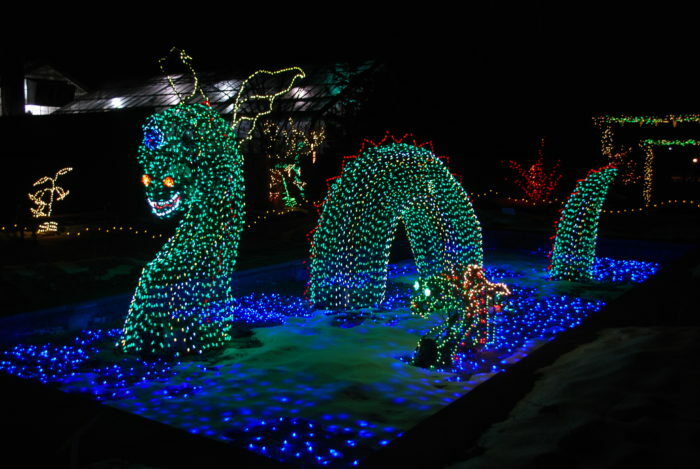 Find more information about this magical annual display here. 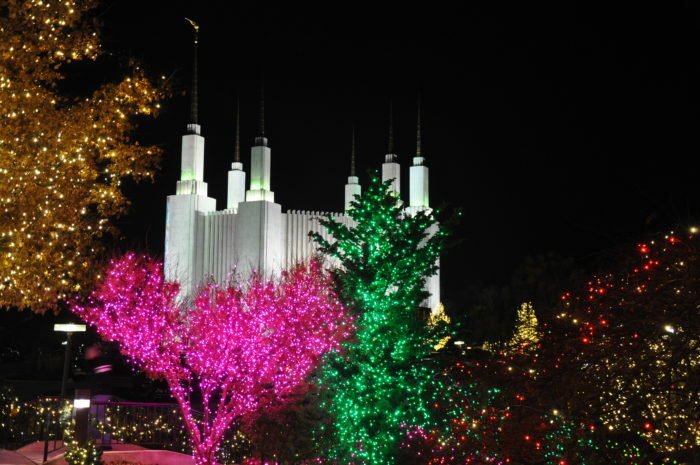 Beginning December 1st, this festive display located on the grounds of the DC Temple includes nightly musical performances. It's truly breathtaking. 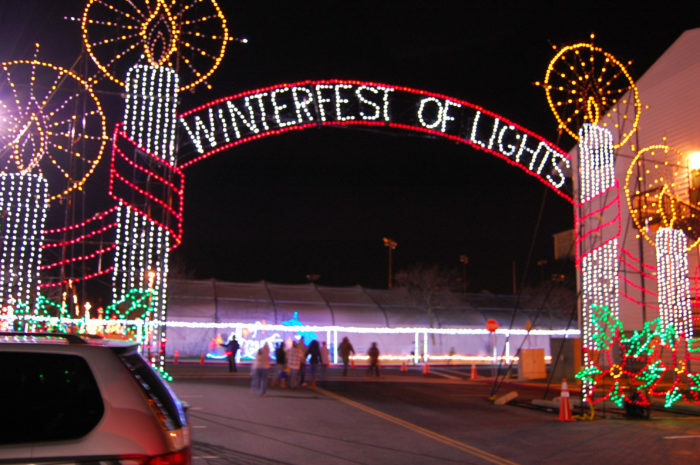 Drive through this twinkling winter wonderland from November 23rd to January 1st. This event has been updated this year to include 100% LED lights and an ice skating rink. 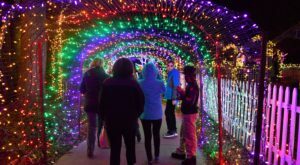 From November 17th to January 1st, stroll through Northside Park as you're surrounded by hundreds of animated light displays. You can also board the Winterfest Express if you don't feel like walking. 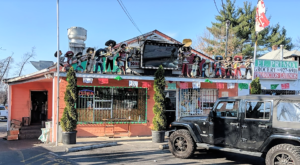 This quirky display runs from December 2nd to January 1st. 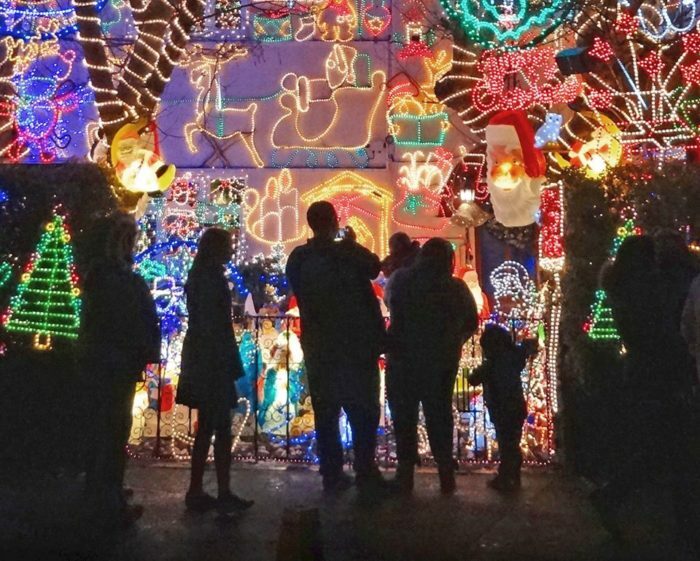 It's a truly unique way to see Christmas lights, since the displays include dinosaurs, airplanes, pirates, and more. 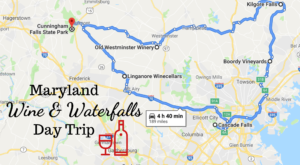 Head to Sandy Point State Park from November 19th to January 1st. Not only will you see Christmas lights, but 3D glasses are available to make your experience even more amazing. 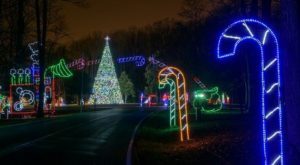 Wheaton's Brookside Gardens becomes even more magical from November 25th to January 1st. Glittering trees, fountains, and fairy tale animals come to life in a gorgeous display to remember. 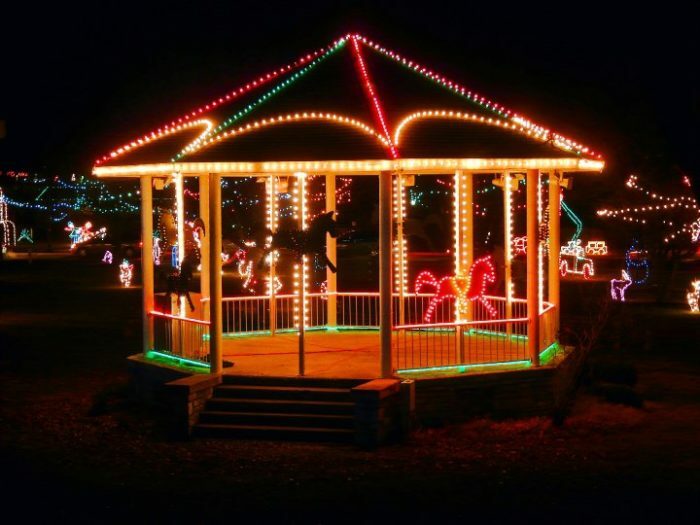 Williamsport's Byron Memorial Park becomes a brightly lit holiday paradise from December 2nd to January 4th. 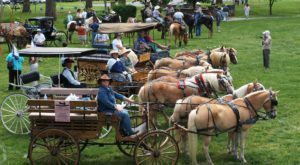 Walking through the display is an annual tradition you won't want to miss. 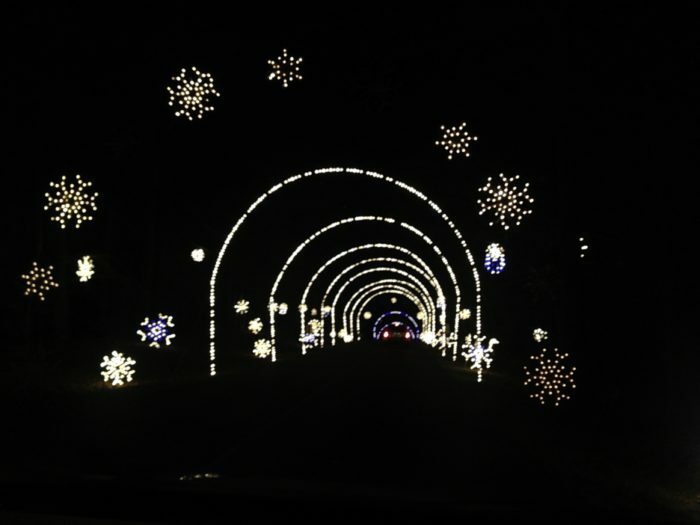 Visit Seneca Creek State Park from November 25th to December 31st and take in the sights of dazzling lights. 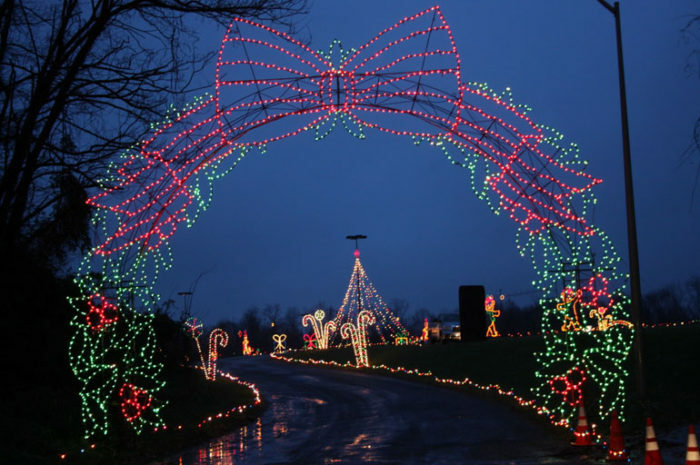 This 3.5 mile drive takes you through illuminated displays that are oh so enchanting. 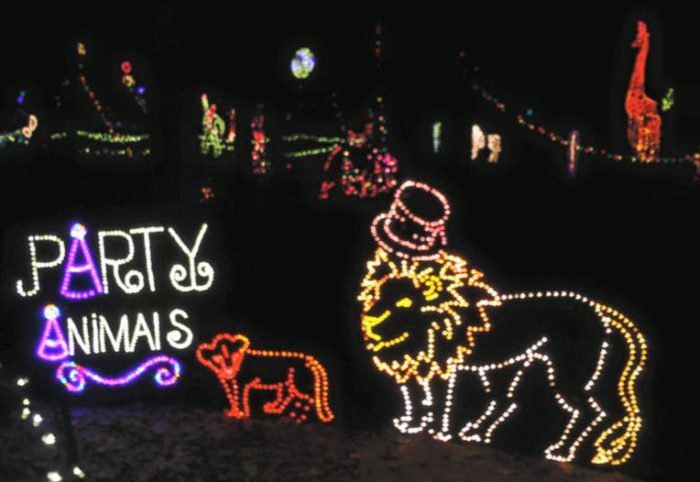 Watkins Regional Park becomes a wondrous winter wonderland from November 25th to January 1st. 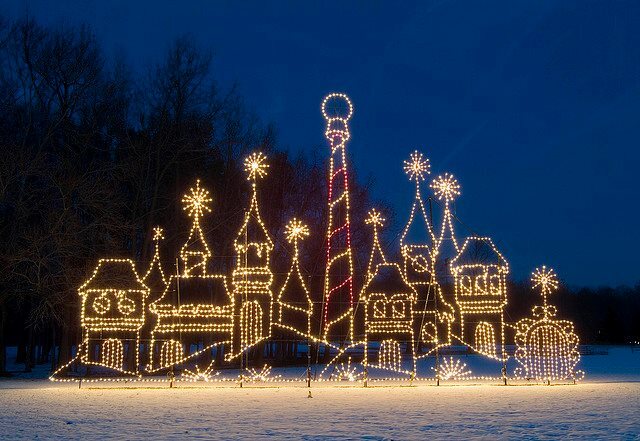 It features more than one million lights!